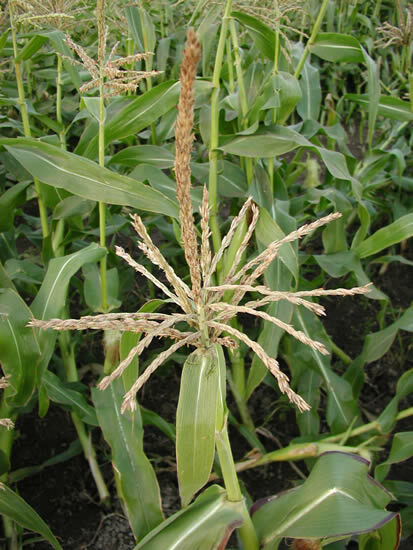 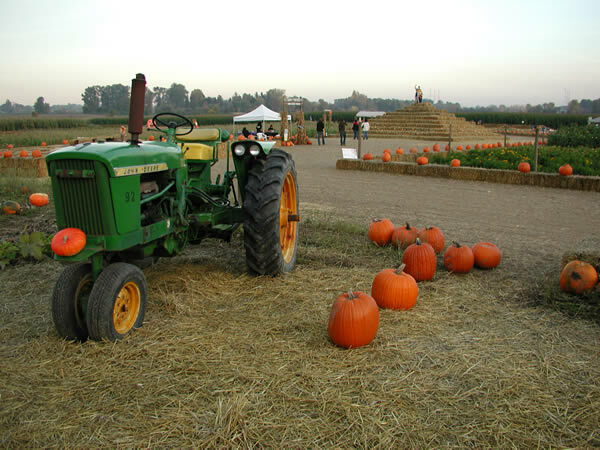 A short visit to the farm wrote yet another chapter in the journal of life. 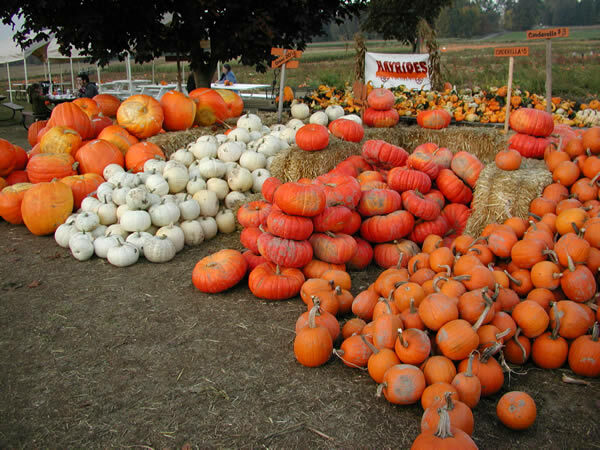 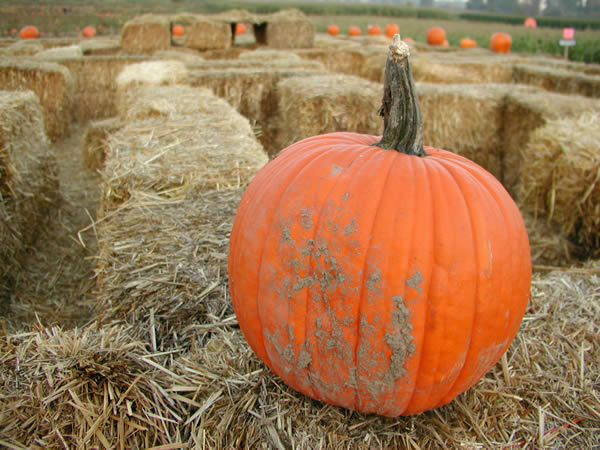 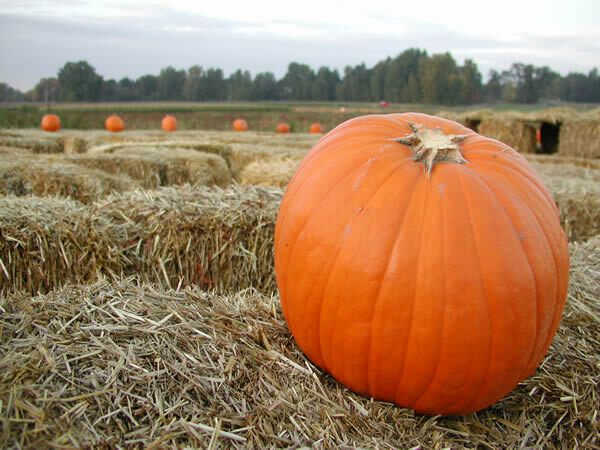 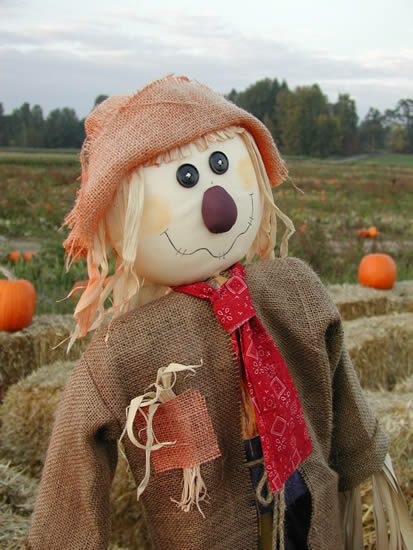 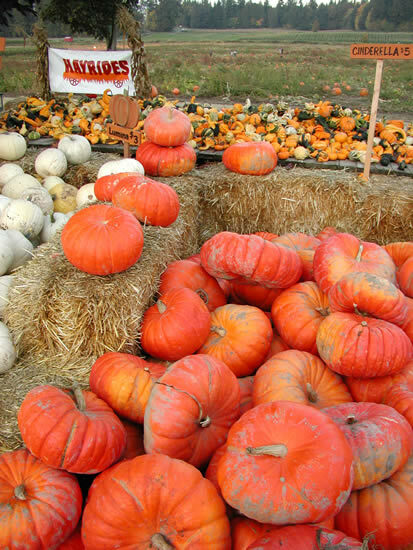 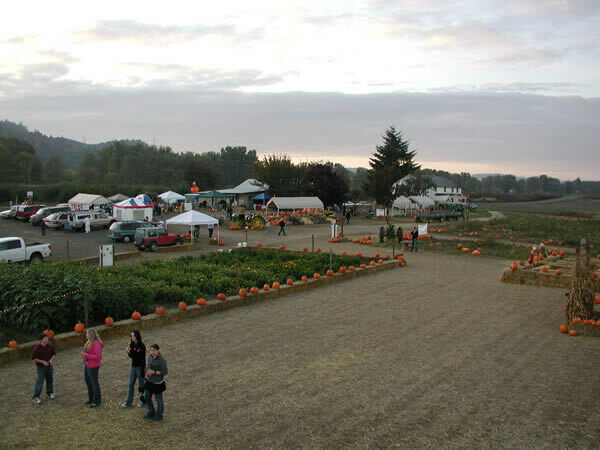 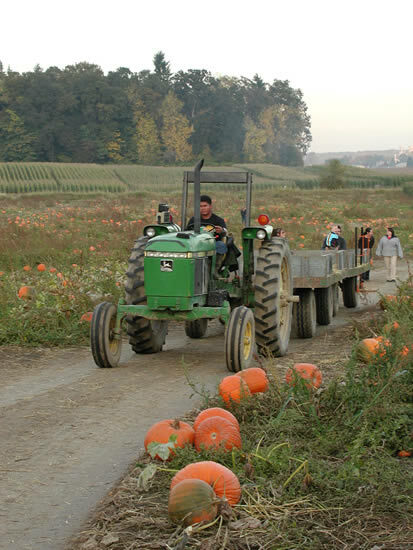 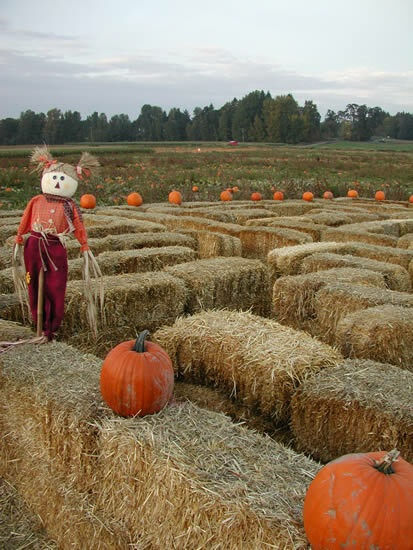 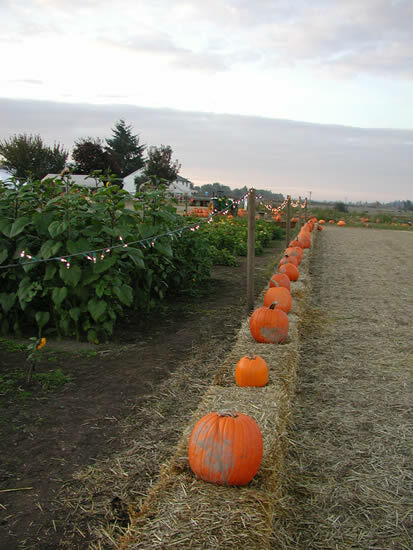 This time of year, Sauvie Island Farms is host to a variety of activities, food, live music and pumpkin picking. 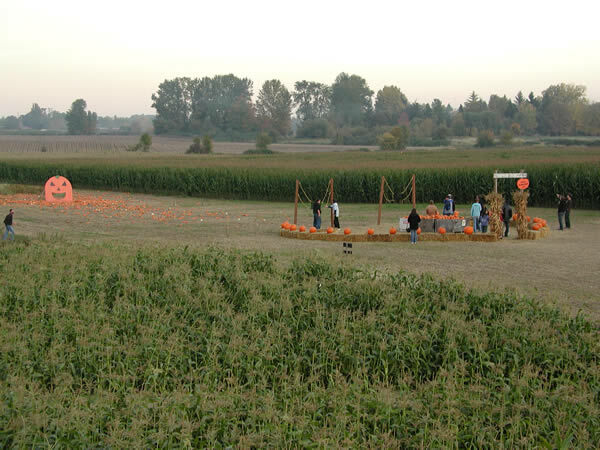 Read EsoBlog for a more detailed summary of our visit.